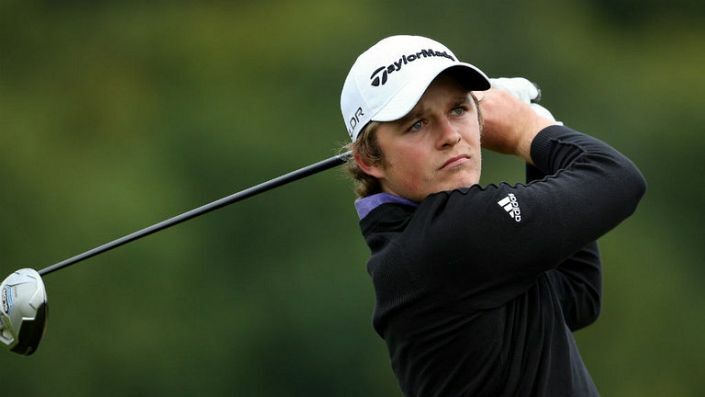 The weak field for the Trophee Hassan presents an excellent opportunity for a young player to make his mark and Eddie Pepperell fits the profile. The 25-year-old is still looking for his maiden tour title but he’s gone close on several occasions and the experience should stand him in good stead. What I particularly like about Pepperell is his ability to play tough sea-side courses well. He was runner-up at the Irish Open last year and has a terrific record in the Open de Espana, which is often played on a courses similar to Royal Golf Dar Es Salam. Pepperell won’t be fazed by the wind and although he’s had a quiet start to the year he has only missed one cut in six starts. Last year he finished T17 at the Trophee Hassan at the Golf du Palais Royal but the change in venue might suit him even more. At 66/1 (Stan James) he is a cracking each-way bet.